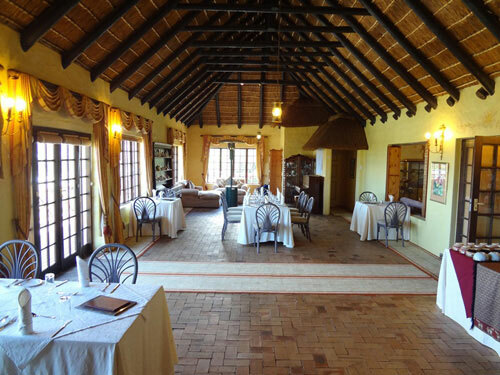 Crofter's Barn, the Conference Venue at Wild Rose Country Lodge, lends itself to intimate conferences, strategy meetings and personalised think-tanks in a creative and pro-active environment. Natural light, fresh air and sea views help to keep delegates refreshed and motivated. Each conference is packaged to suit the individual needs of every client. For overnight accommodation, Wild Rose offers beautiful individually decorated rooms which can sleep up to three guests. Attention to detail ensures a most memorable stay. We have additional accommodation within a minute's drive from the lodge.